Location, location! 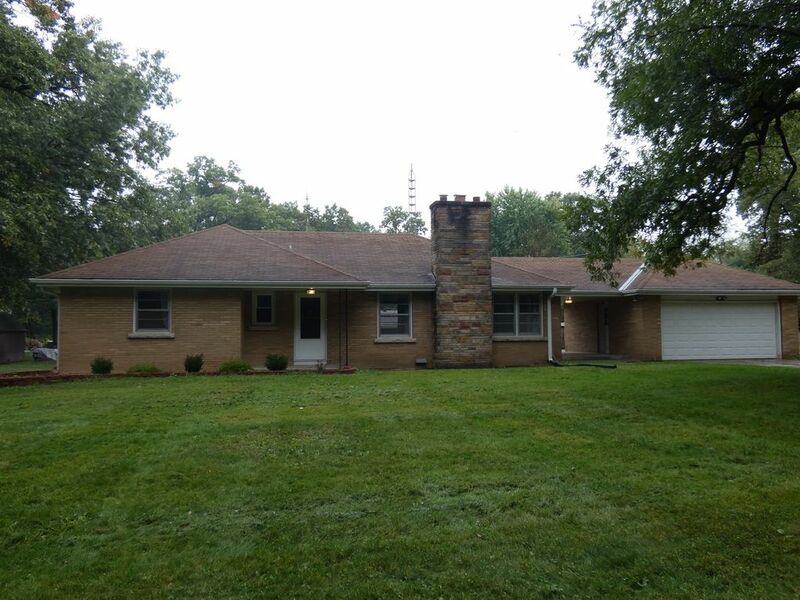 Great all brick ranch home with full basement, 2 car garage, 3 bedrooms with wonderful original hardwood floors, 1.5 updated bathrooms, beautiful updated kitchen, new huge deck, on a pretty large lot 150x170 about 0.58 acres with mature trees! Great living room with wood burning fireplace, formal dining room, a large breezway! Call for your private showing today!